1.41 ha (3.4 acres) on the East side of the highway. 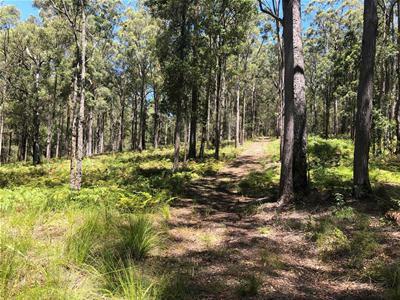 Short walk to Camden Haven High School, 11.9km to North Haven Beach, 34.5km to Port Macquarie, 2.5km to the Pacific Hwy to travel North or South. 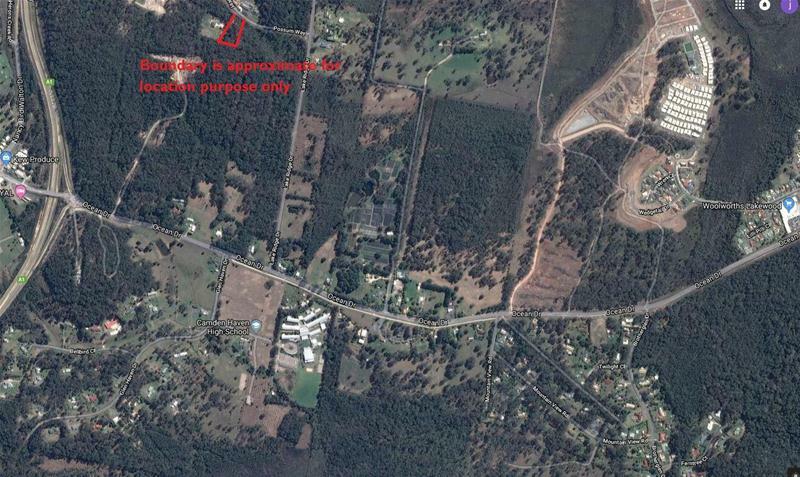 This block of land has an ideal North facing slope and the bush fire reports have already been done. If you are looking for a lovely quiet location with a lot of space to build the home you have always wanted, this block may just be the one for you.